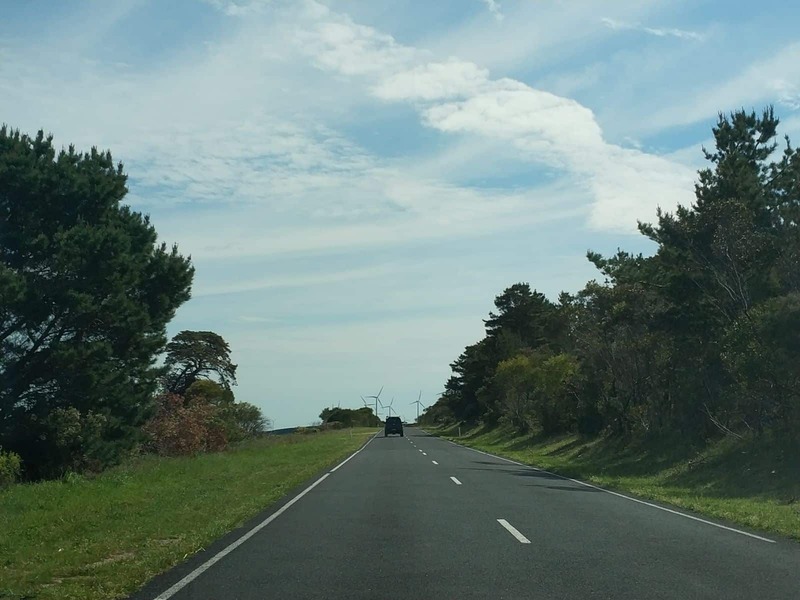 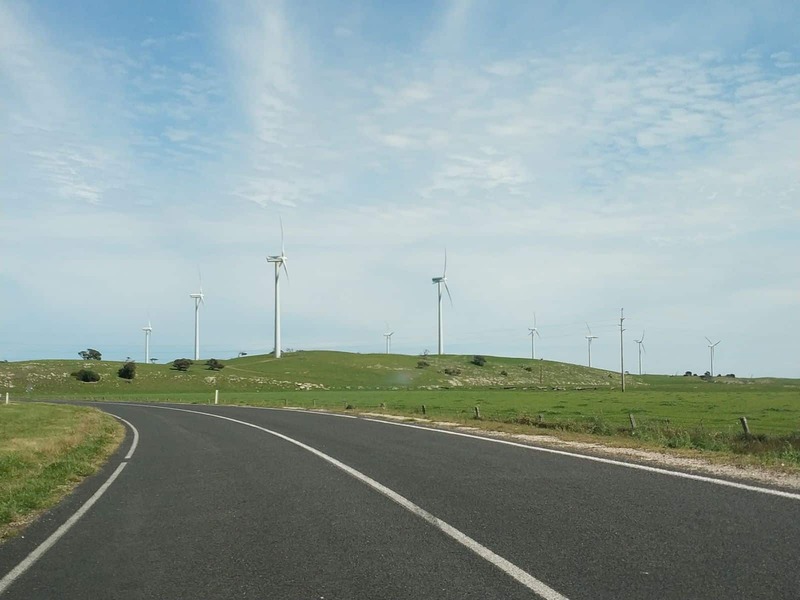 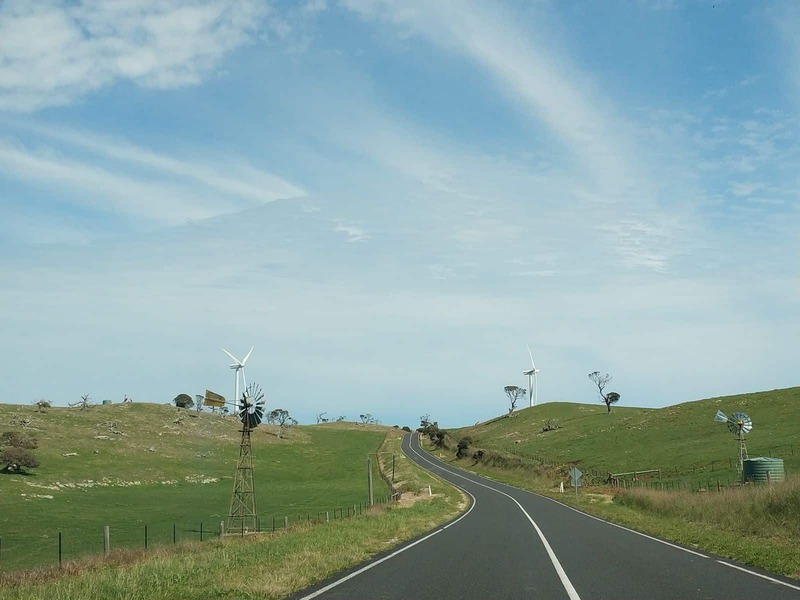 Take a drive through beautiful South Australia and wind past the Woakwine Range Wind Farm for spectacular views of the country side. 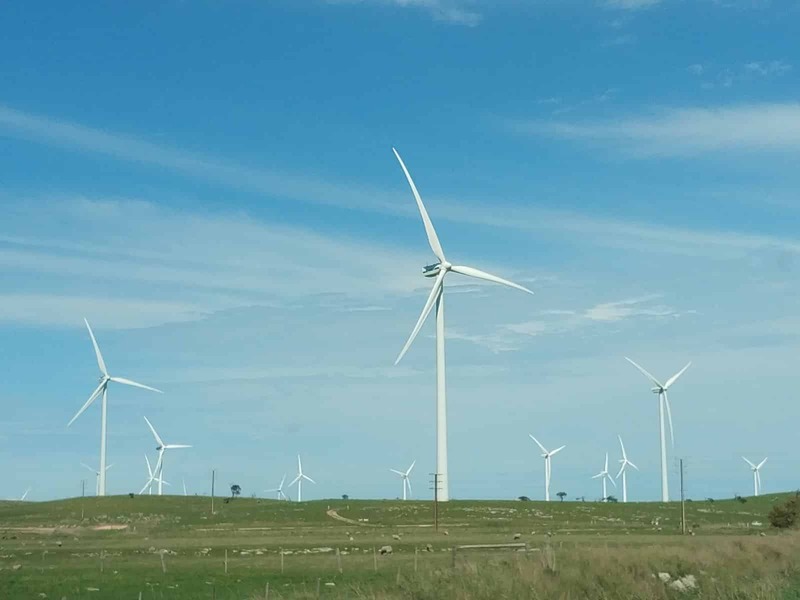 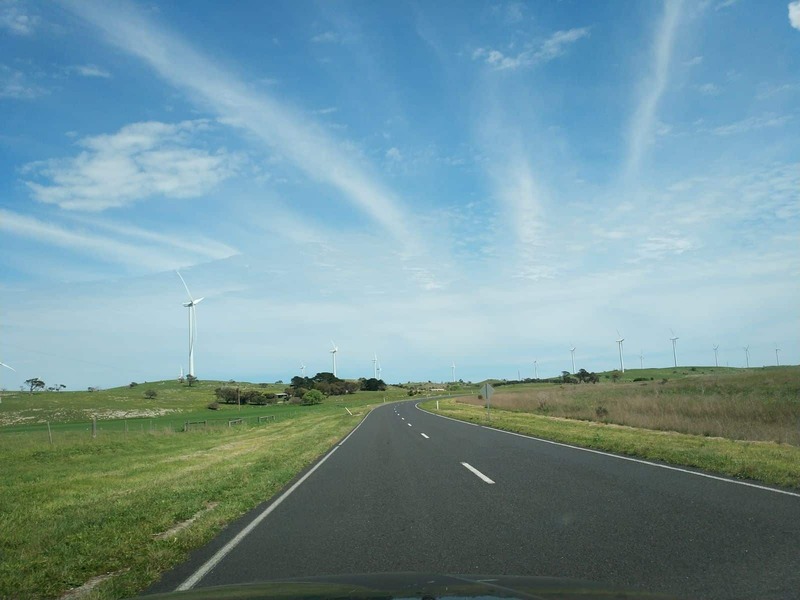 Along the drive, you will view dozens of giant wind turbines which dot the landscape and generates power for the surrounding houses an businesses. 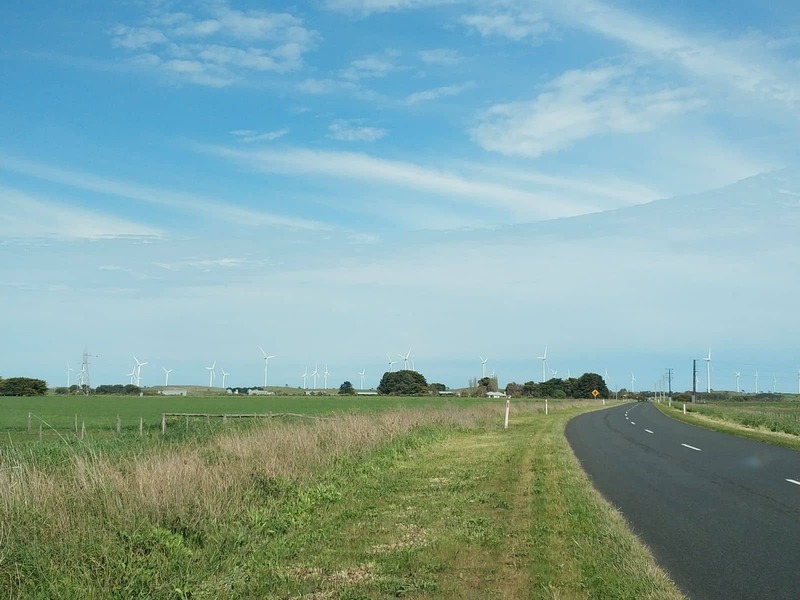 On the drive, you will be able to view scores of wind turbines along the skyline with 123 towers visible along the landscape. 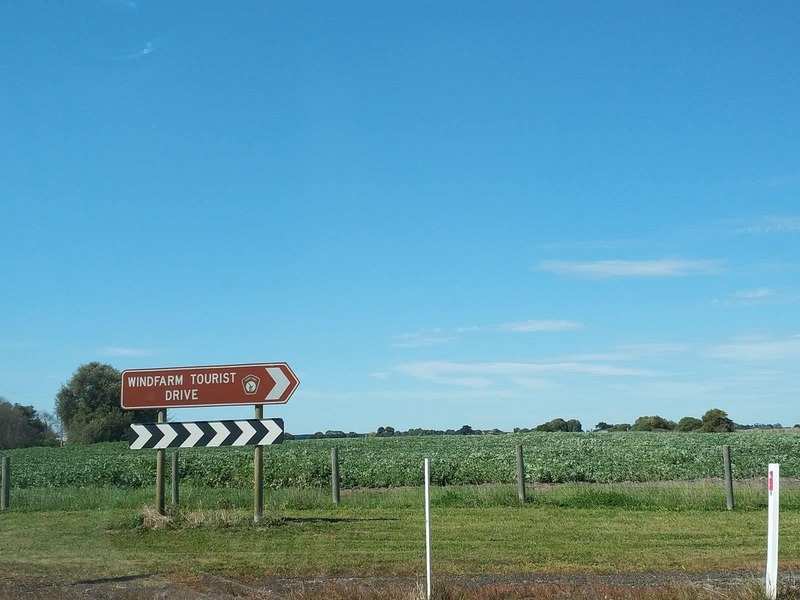 Stop by Canunda and Lake Bonney which is Australia’s largest fresh water lake. 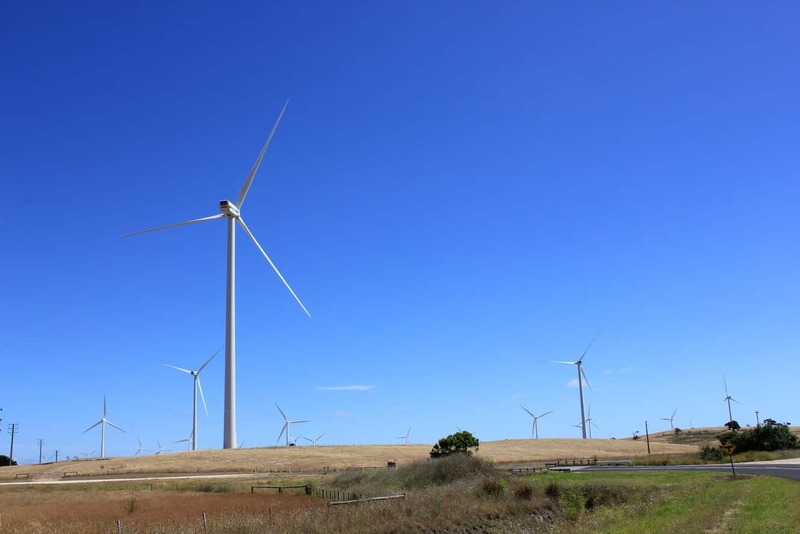 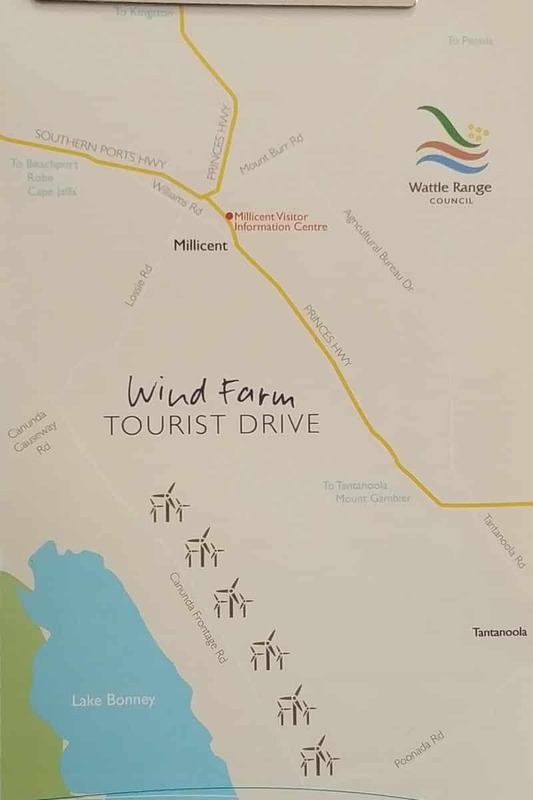 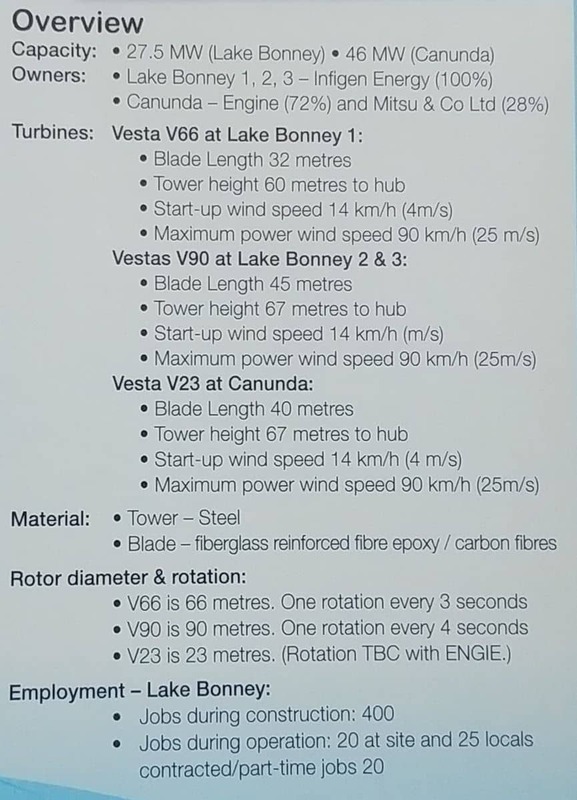 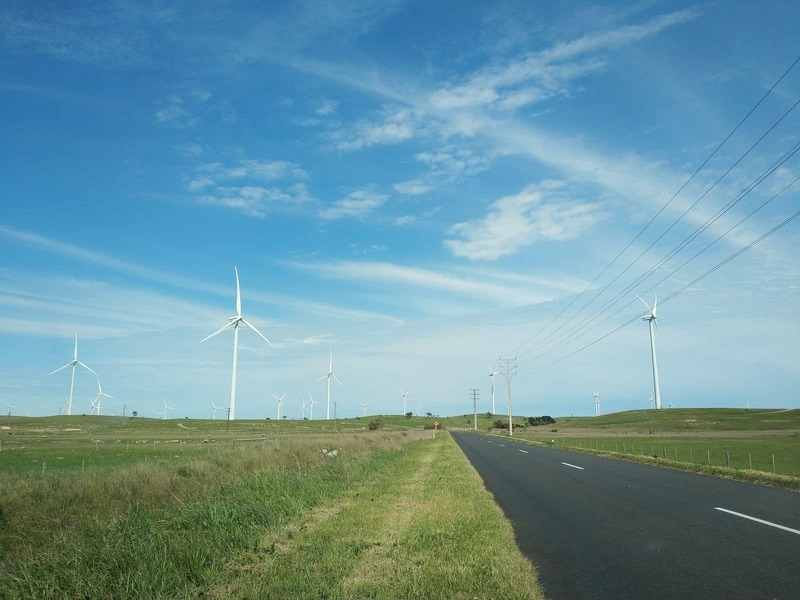 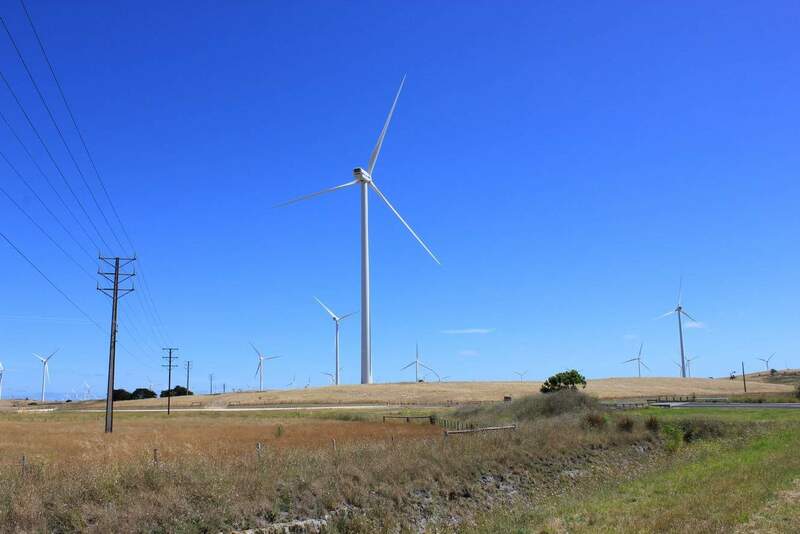 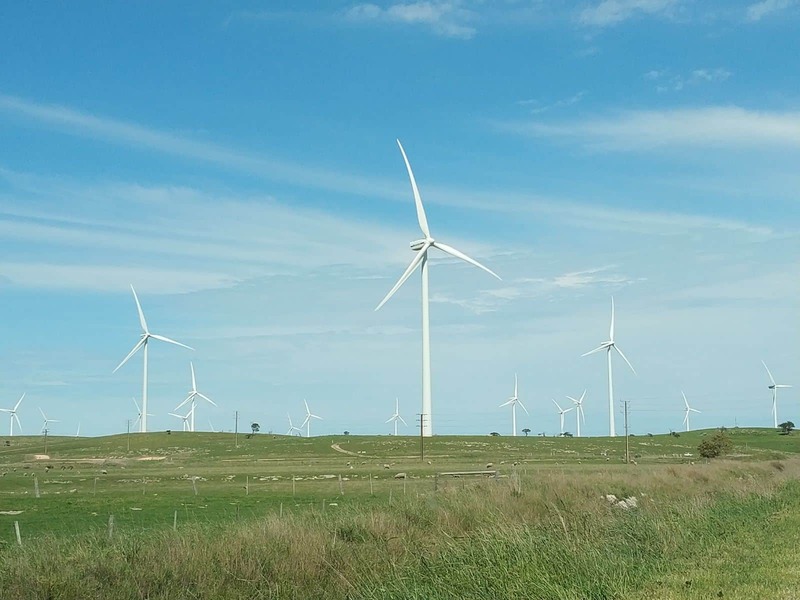 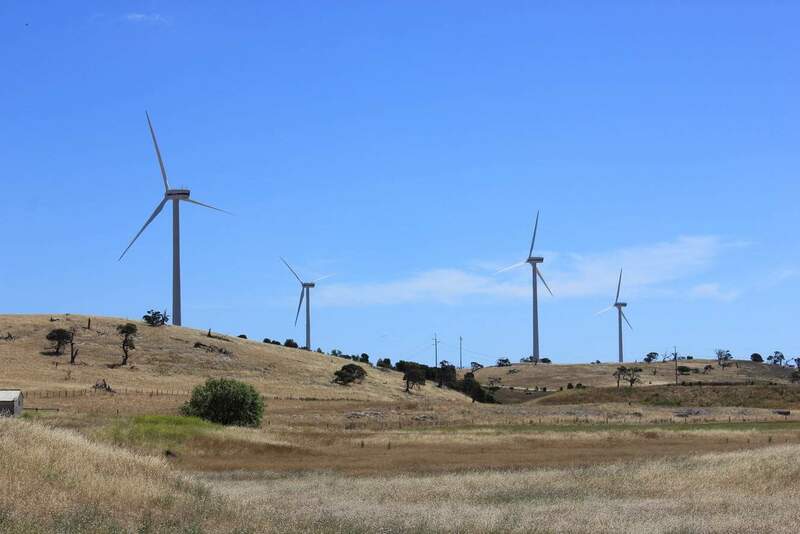 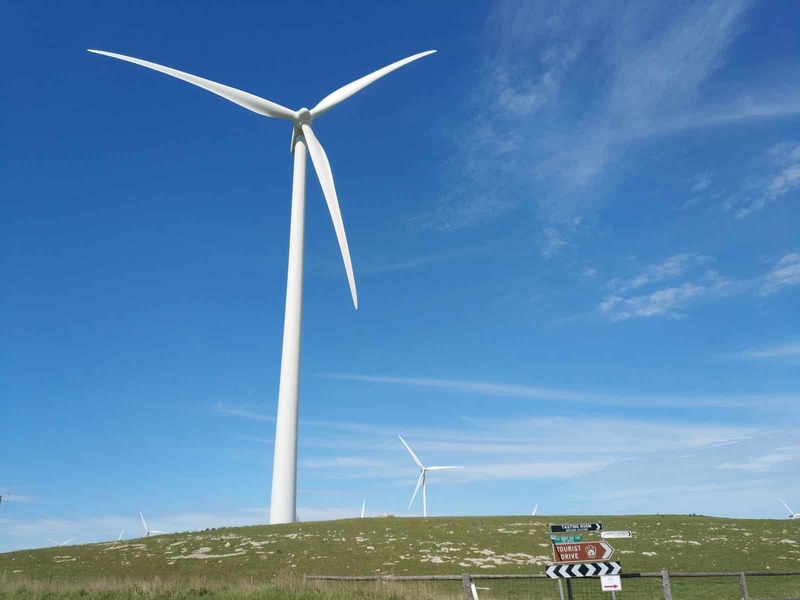 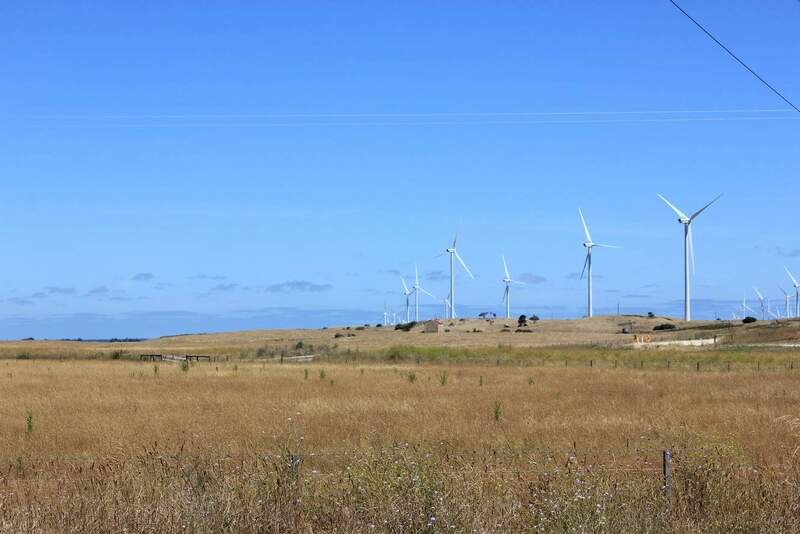 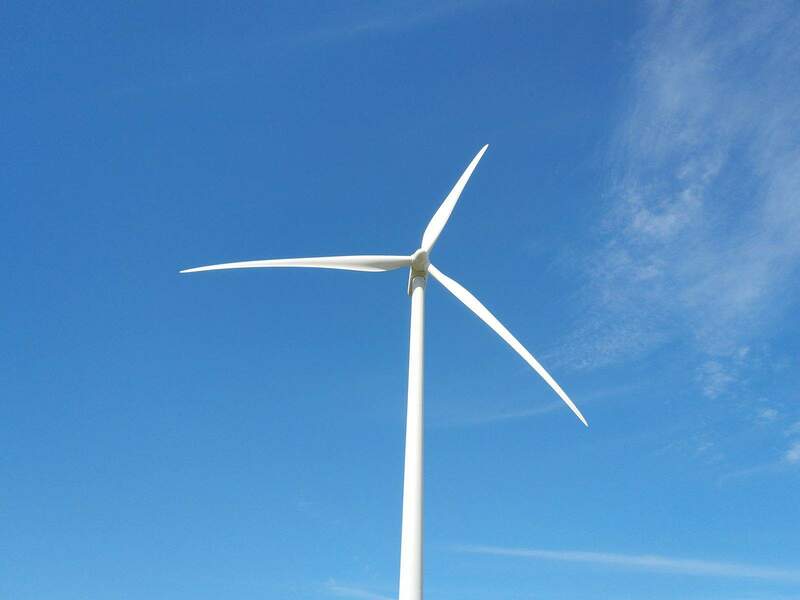 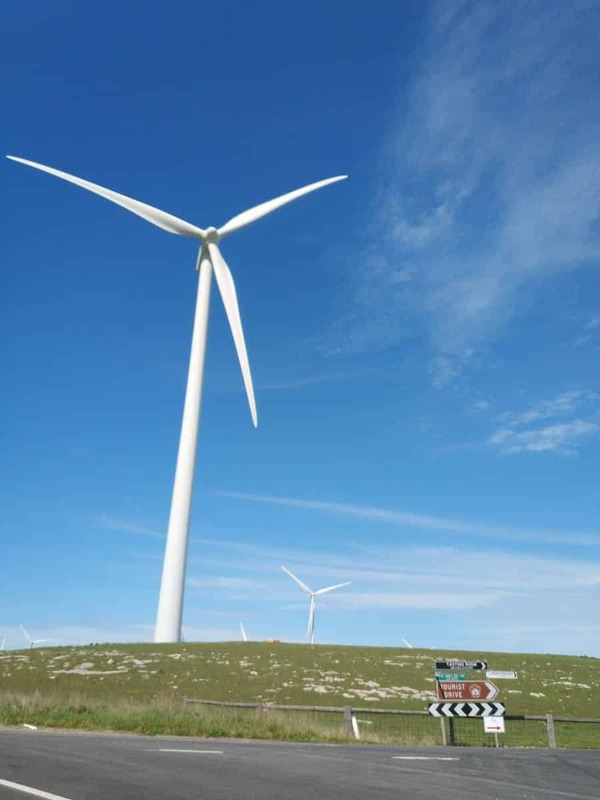 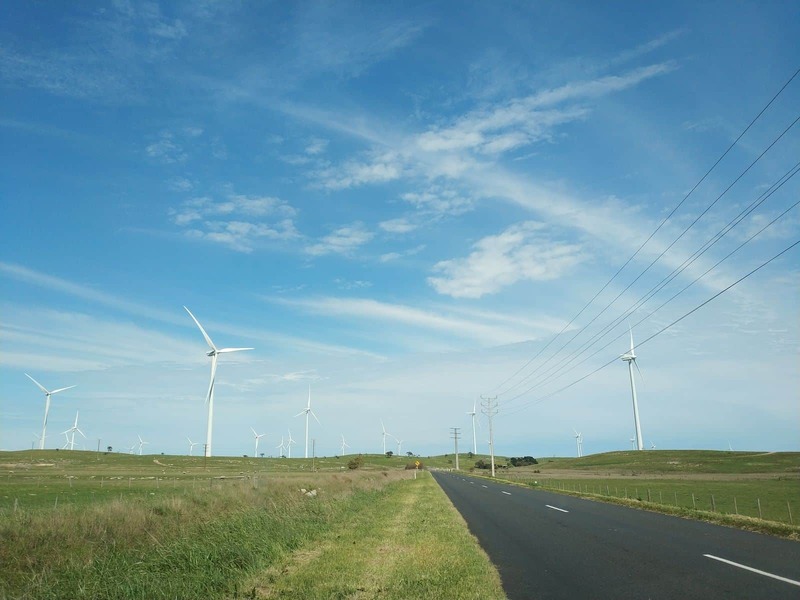 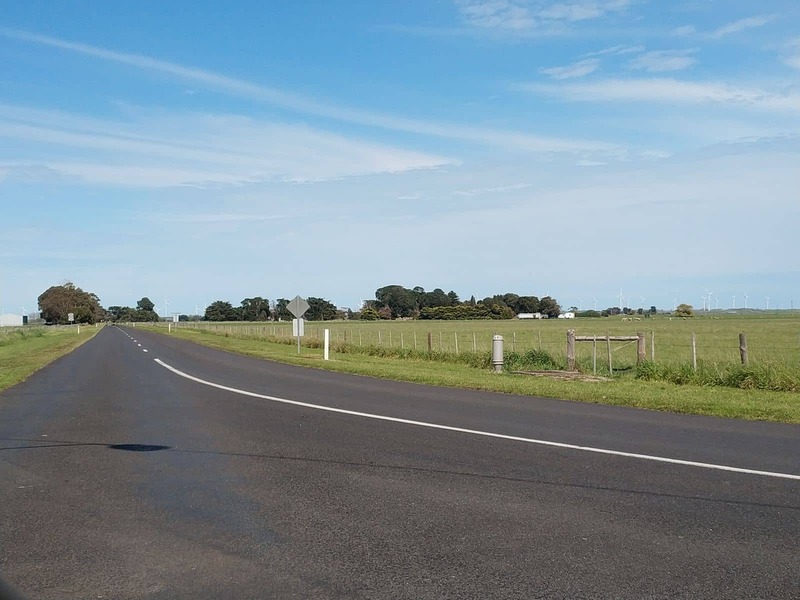 You can get to the wind farm by taking a drive down Lossie Road, through farmlands and turn left at Canunda Frontage Road. 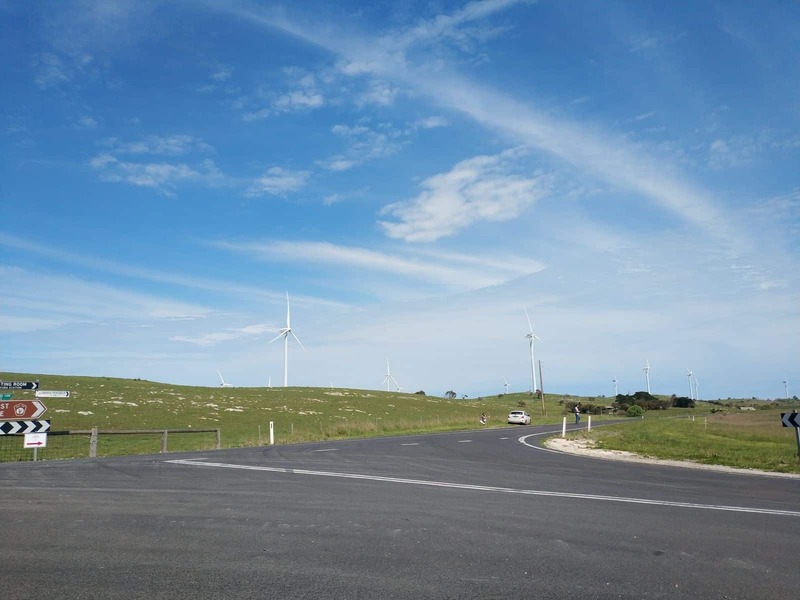 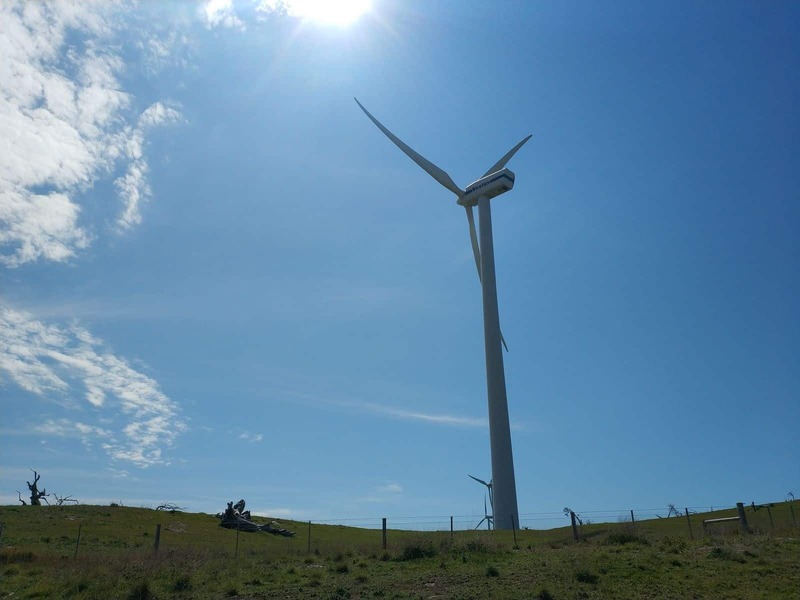 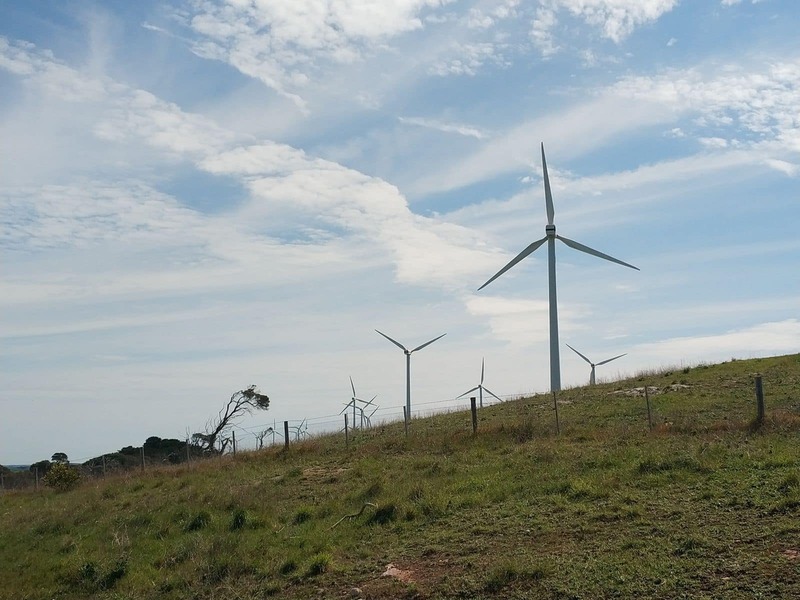 The Woakwine Range Wind Farm is located near the Tantanoola Caves, so make sure to stop by for a look at some of the most beautiful natural attractions in South Australia. 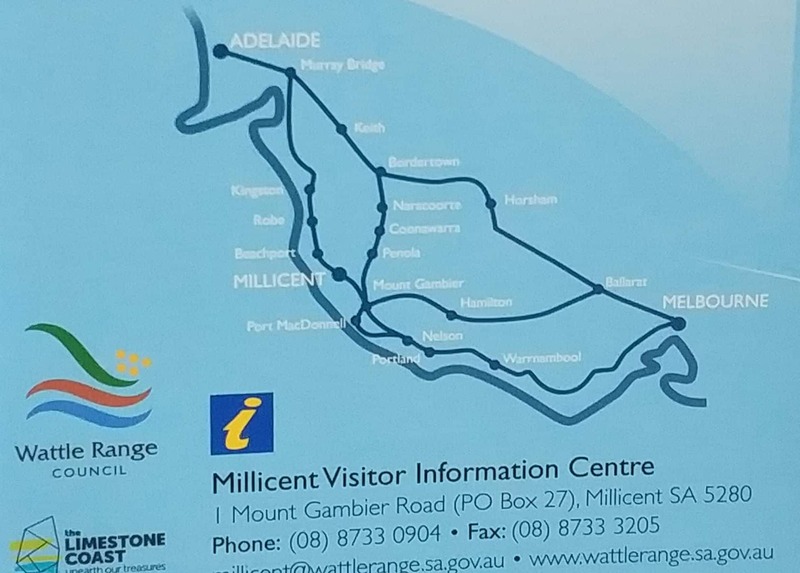 Also make sure to take a drive to the Canunda National Park which is South Australia’s second largest coastal park stretches from Southend to Carpenter Rocks along the beautiful Limestone Coast.